I know that there can be pitfalls with using star charts. However, I can’t help but feel that they deserve a place in my parenting toolbox. After all, even though they have a bad rap, bribes can be really effective in the moment. 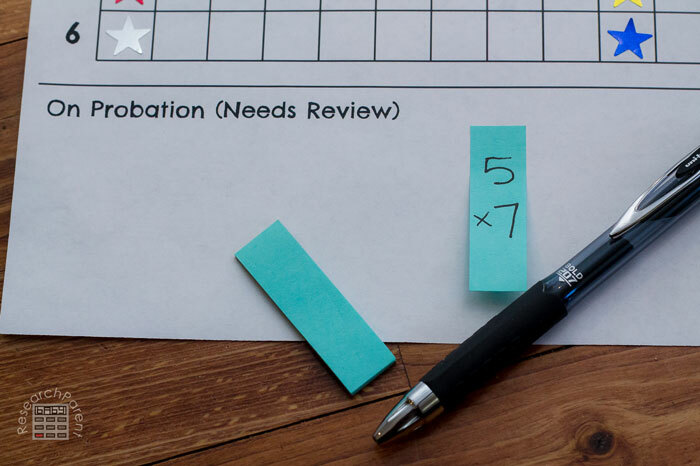 Do I care if my son never chooses to study his multiplication facts on his own? Not really, as long as he knows them. There’s another reason why I don’t really mind bribing my son to memorize his multiplication tables. I bribe myself all the time. I don’t know how I would have gotten through college without bribing myself to sit down and get my work done so that I could watch a rerun of Friends before dinner. Even though I know it’s a bad habit, I still reward myself with candy for completing tasks I really dread. My son can’t help the fact that he’s just a kid. Hopefully when he’s older, he’ll learn to self-motivate. For now, I don’t see the harm in giving him a little help. He nees to memorize the multiplication tables. I don’t want it to be a huge ordeal. 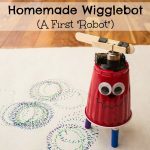 I want him to WANT to learn them without complaining, whining, or otherwise driving me crazy. Is that too much to ask? I made these multiplication star charts so that he could keep track of what he already knew and what he still needed to learn. I also chose rewards that I could live with that I thought would motivate him. Of course, the satisfaction of a job well done SHOULD be all that’s needed. 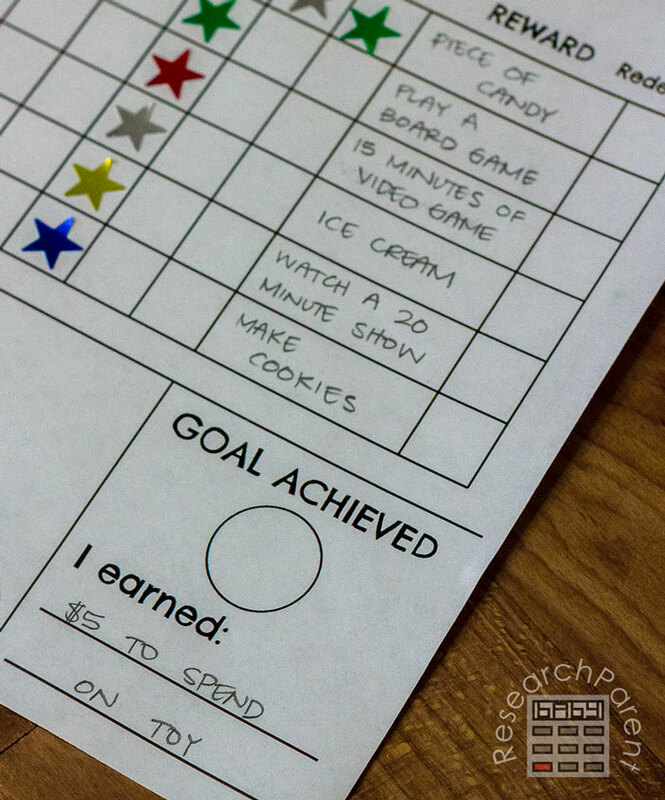 However, if my son needs a little boost, I wrote in rewards of candy, board game, video game, ice cream, tv show, make cookies, and a grand prize of $5. He can check off the rewards as he redeems them. 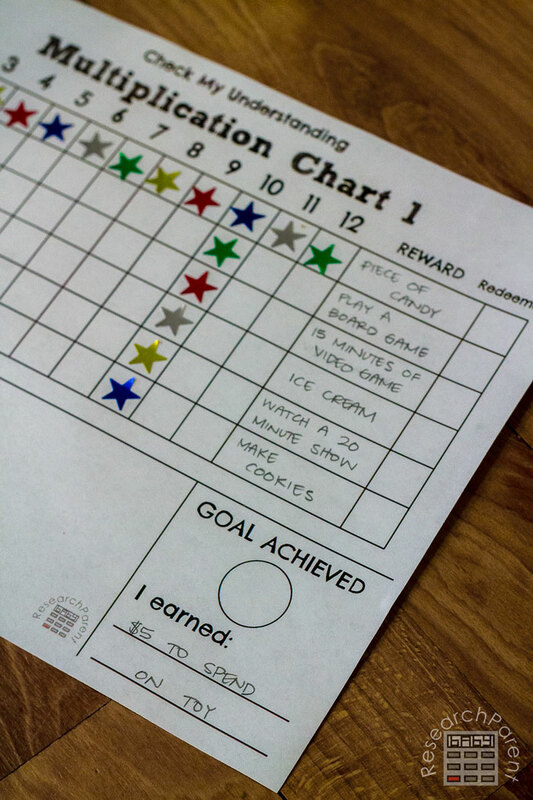 Another feature of these star charts is a section called “On Probation.” This is in case my son shows me one day that he knows a fact, so earns a star, but then later fails to recall that fact when we’re reviewing. If he does forget something he’s already memorized, I plan to put that fact on a post-it note in the bottom section. Before he redeems any rewards, I want there to be nothing in this probation area. Anyway, will my child be ruined for life for having used a star chart? I’m not going to lie. I have no idea. It’s a distinct possibility. Somehow, though, I seriously doubt it. We’re going to give it a shot. When I made this chart 3 days ago, all he knew were his ones and tens. He couldn’t even do his twos without stopping to think. After 1 day, he was able to say all his doubles superfast. After 2 days, he now has 3×1 through 3×6 memorized. He’s using my interactive multiplication flashcards to “study,” though you could also just write the problems on index cards. 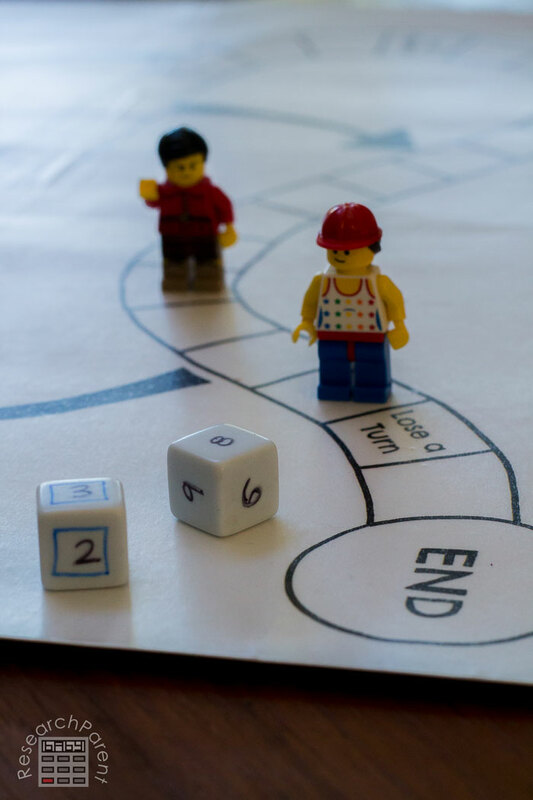 Another fun activity we’re doing to help him memorize his multiplication facts is playing a game using my free printable, generic game board and 2 blank dice. To help him practice his upper 3 facts, I made one specially marked dice (notice the blue squares) with 3, 3, 3, 2, 2, 1 on the sides. The other dice had 6, 7, 8, 9, 11, 12. We took turns rolling the 2 dice and multiplying those numbers together. If we got the answer right, we moved our game piece forward the number inside the blue square. To make it fair since he was playing a grown up, even if he got the answer wrong, I let him try again until he got the right answer and got to move. That way he was enthusiastic to play and practicing his times tables at the same time. For the upper tables, I plan to use Times Tales. I actually purchased this when he was in first grade and it seemed to really help him. However, at the time I thought there were more important math concepts he should tackle before his multiplication tables, so we shelved it. I think it’s time we brought it back out. 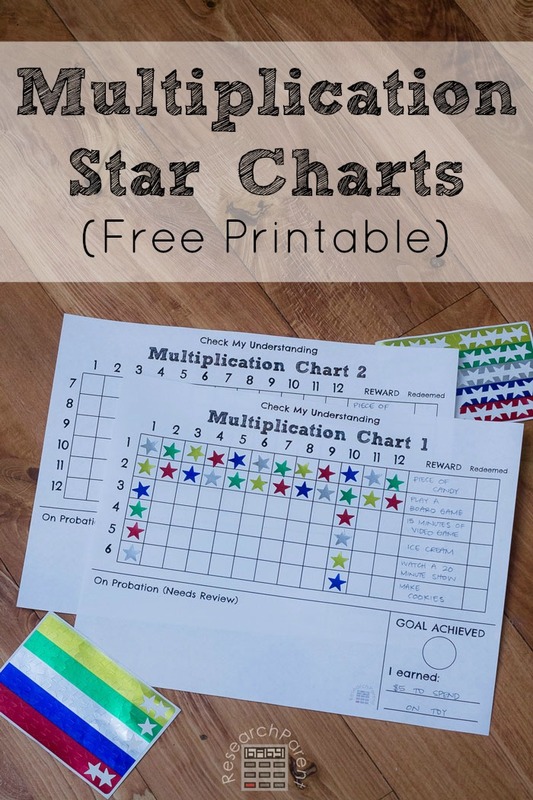 Paper for printing multiplication star charts. 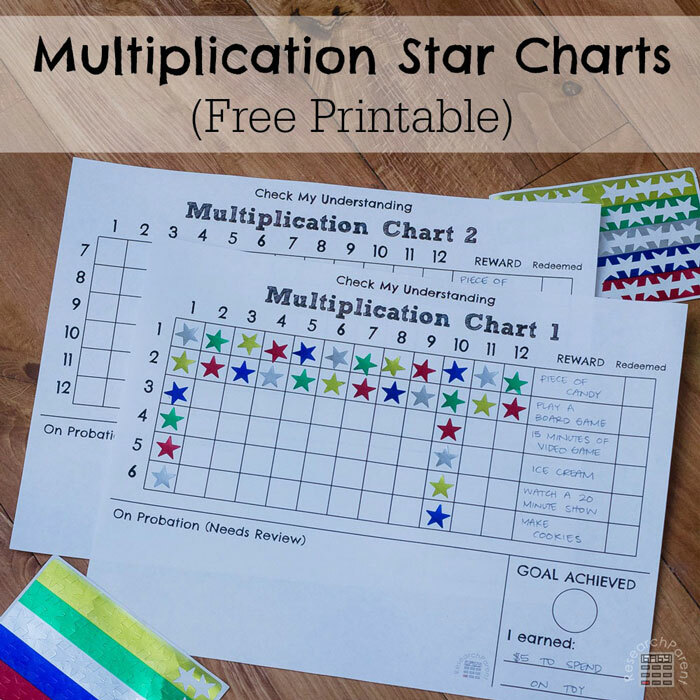 First, print the multiplication star charts. Next fill out the rewards. 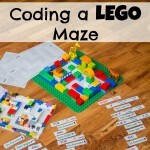 You could use the same reward for each row or choose something different. 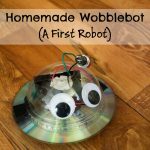 For mine, I used a combination of food treats (such as candy and ice cream), media usage (like watching tv and video games), and activities with a parent (like playing a board game or cooking). When my son completes the entire chart, I plan to give him $5 to spend on a toy. Do whatever you feel comfortable with! 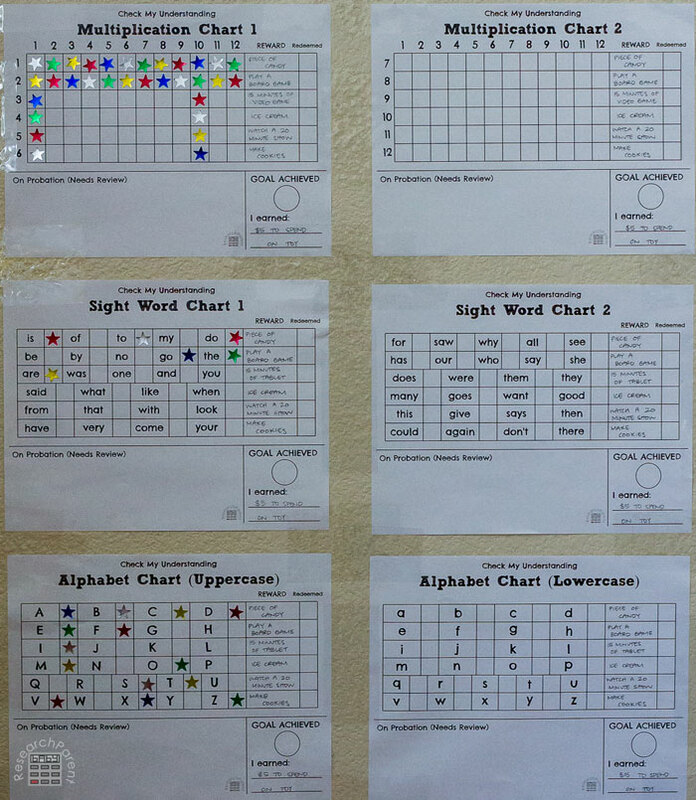 In case you’re interested, I also made sight word star charts and alphabet star charts for my younger kids. 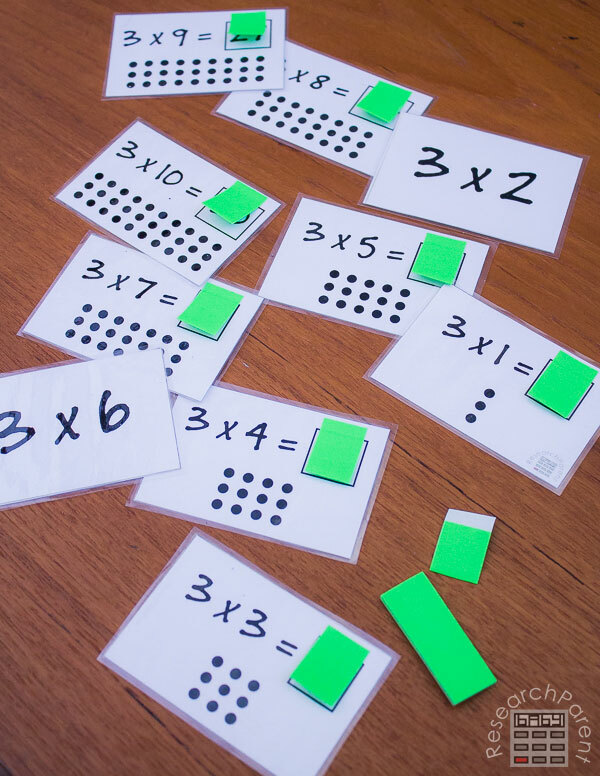 Click here for more Math activities and printables for kids.